The Fourth of July is just around the corner. That means many of you are gearing up for family road trips. Print out this fun patriotic printable activity pack. Kids will love the variety of activities included. 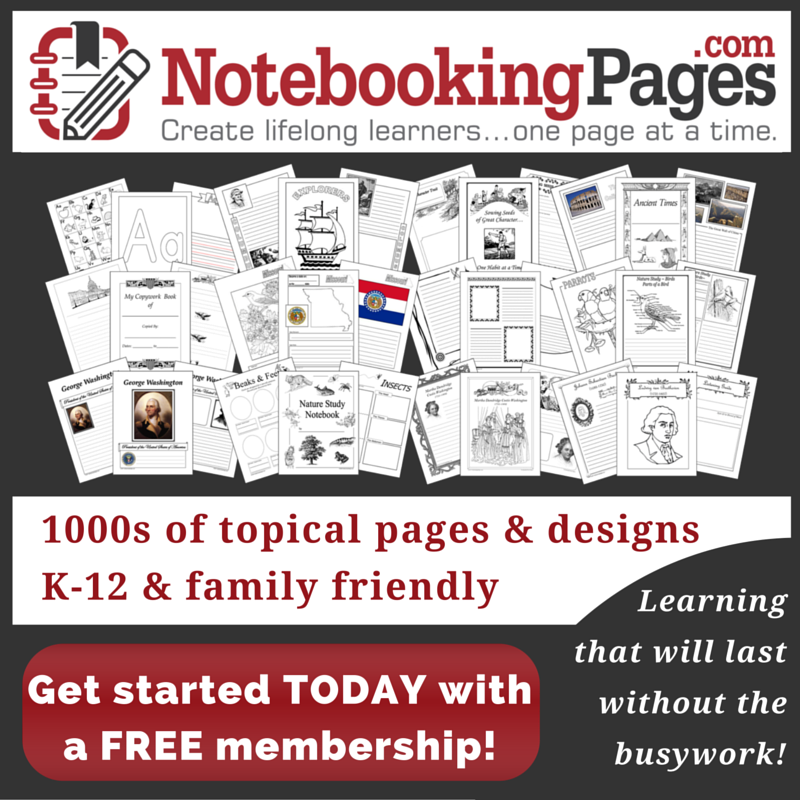 If you’ll be traveling, laminate the activity pages or slide them in a page protector. Let your kids do the activities with dry erase markers so they can wipe the pages off and do them again and again. Looking for more patriotic fun? Check out these fun activities! Do you need some yummy snack ideas for your holiday celebrations? Mix up a batch of Patriotic Party Mix to munch on while watching fireworks with the family. These Patriotic Yogurt & Fruit Parfaits will make a tasty breakfast, snack, or dessert that the kids can help you make. Fill your book basket with children’s books about Fourth of July. Your crafty kids may enjoy making a Star Spangled Banner Buddy, 5 DIY Rockets to Launch Outside, DIY Water Table with Red, White, and Blue Activities, and Confetti Fireworks. These printables will be great alongside my activity pack: Word Search, Patriotic Stars Count and Clip Cards, Fourth of July Math Worksheets, and Color by Letter/Sight Word Coloring Pages. 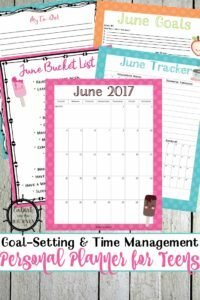 To download your free printable pack, you must sign up to receive my emails. 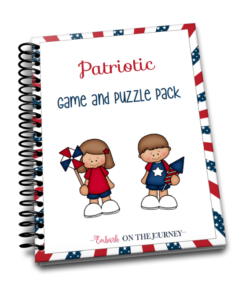 Click the image below, enter your information, and follow the instructions to download your Patriotic Puzzle Pack. Enjoy! Thanks so much for sharing to the Monday Mish Mash! I always love to see what you share with us on the #FridayFrivolity Party. These printables look so good. Sharing this link with my cousin who loves puzzles. She’ll be happy to download and use these. Thanks for sharing.